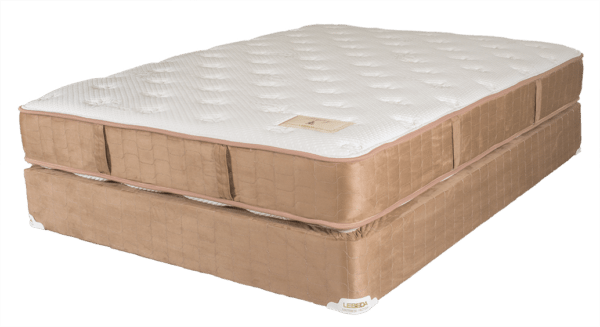 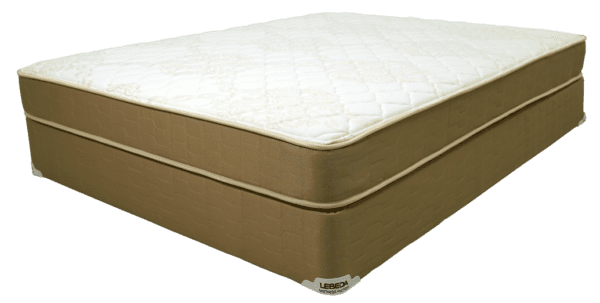 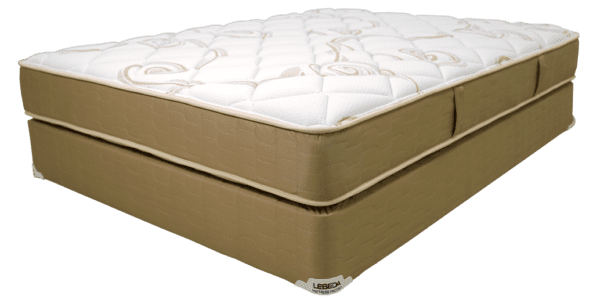 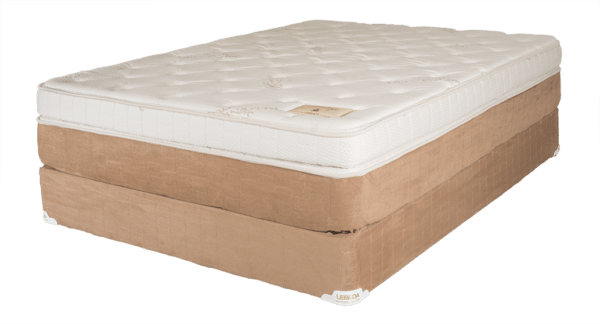 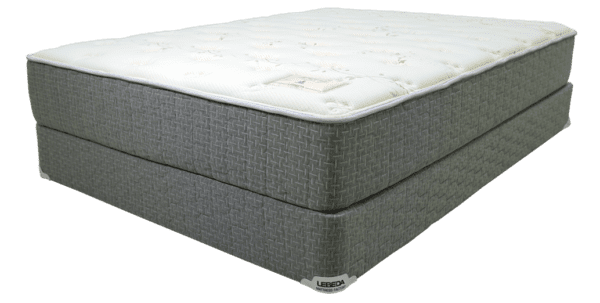 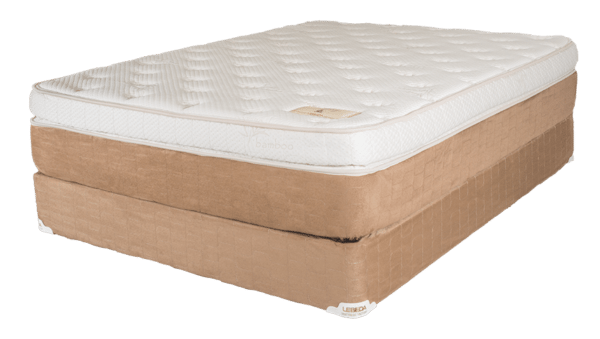 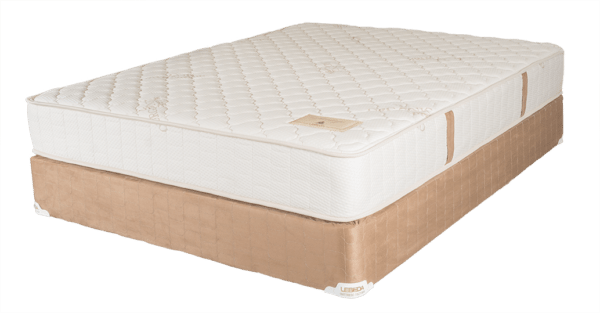 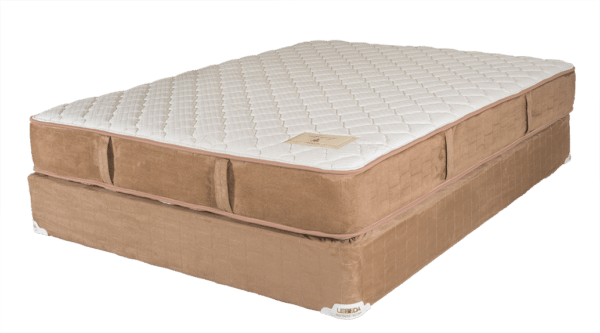 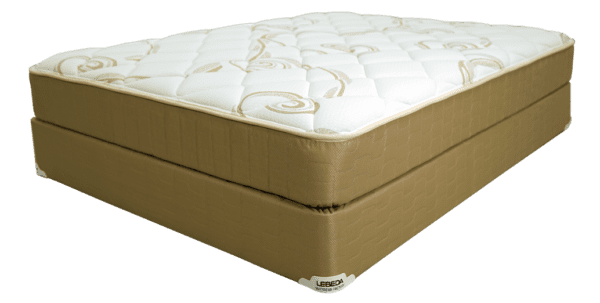 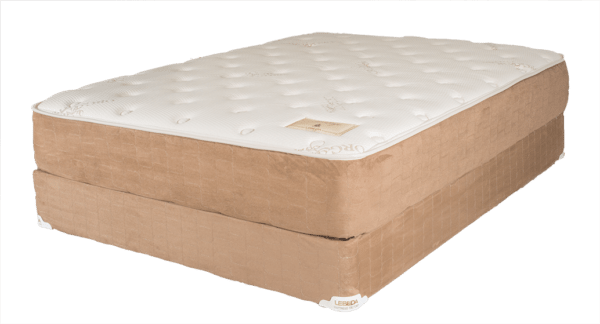 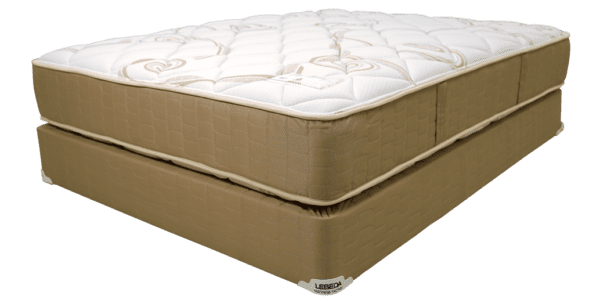 Lebeda Mattress / Heritage Plush / All Mattresses & Power Bases on Sale! Separating itself from national brands, the Heritage Plush offers incomparable long term comfort. The Heritage Plush separates itself from others. 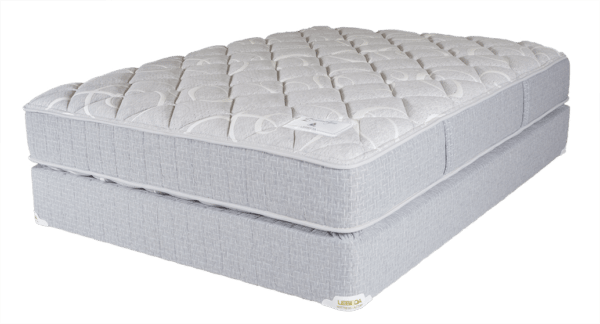 It is an undeniably supportive sleep surface with 805 coils that flex to contour to your body. 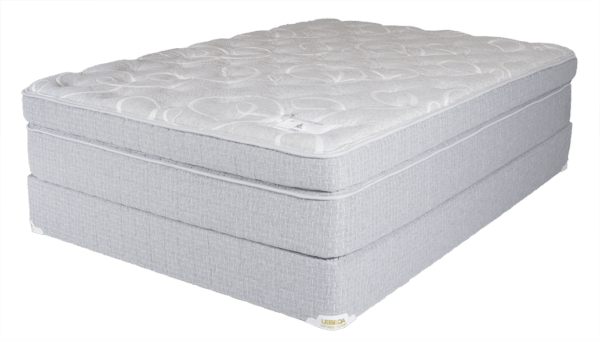 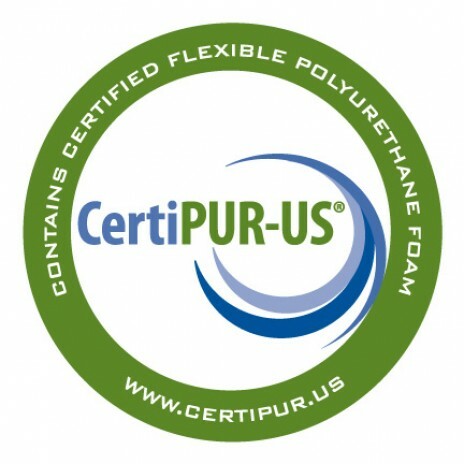 Thick layers of talalay latex naturally furnish a soft, supportive feel while maintaining superior durability. 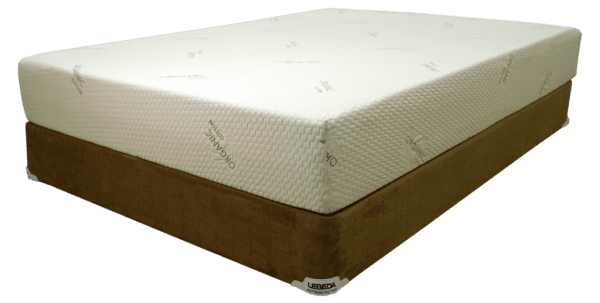 Complemented by a Power Stack box spring that gives it extra endurance, this mattress is a shining example of why buying factory direct from Lebeda is such a great idea.